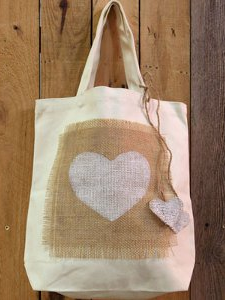 If you’re looking for ways to express your rustic sense of style this Valentine’s Day, then look no further! These 23 Rustically Romantic Ideas are perfect for the holiday of love while still exuding the rustic atmosphere that will fit so well in your home. Sure to wow your friends and family, these rustically romantic ideas are incredibly festive and fun. Burlap, wood, and felt are just some of the materials that give these rustically romantic ideas the country charm that we love. 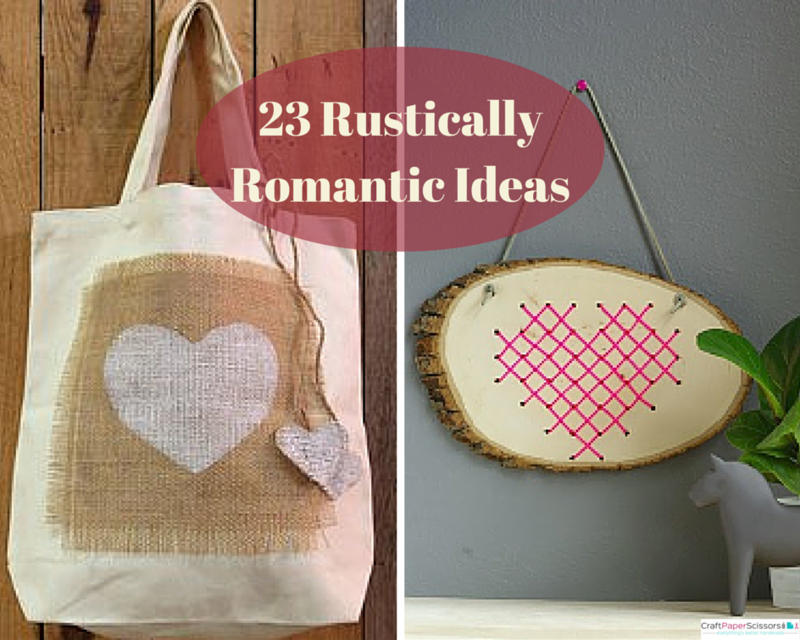 This list features our favorite rustic decorating ideas for Valentine’s Day, as well as rustically romantic gift ideas. Decorate your home with heart! Make these awesome DIY Valentine’s Day decorations that are both festive and have that certain special, wholesome country charm. These rustic home decor crafts would look great in any country-style home, cottage, or farmhouse. These decorations would also be great for any rustic wedding because they are both rustic and centered on love. The only thing better than decorating your own home with rustically romantic crafts is making rustic gifts to give to your friends, family, and loved ones on Valentine’s Day. Jewelry, soap, tea, bread—we’ve got all sorts of ideas to help you give the best Valentine’s Day gift ever for that special someone in your life.